Beautiful, like new home in Preserve at Reed Mill. Open plan features spacious family room w/coffered ceilings & built-in bookshelves. Chef#039;s kitchen w/white cabinets, lg island has built-in storage, butlers pantry, granite countertops, SS appliances & walk-in pantry! Sep dining room & office + add#039;l bedroom & bath downstairs. Beautiful hardwoods on first floor. 4 more bedrooms upstairs, including master suite w/trey ceiling. Master bath w/granite counters & HUGE master closet. Level yard has covered patio w/fireplace for outdoor living. All in Mill Creek Cluster. 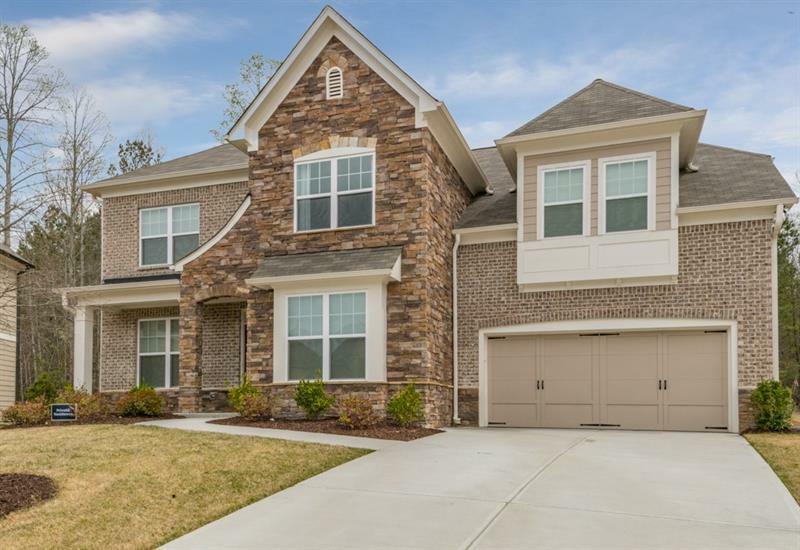 3469 Tamerton Trace, Buford, GA 30519 (MLS# 5992677) is a single family attached property with 5 bedrooms and 4.00 bathrooms. 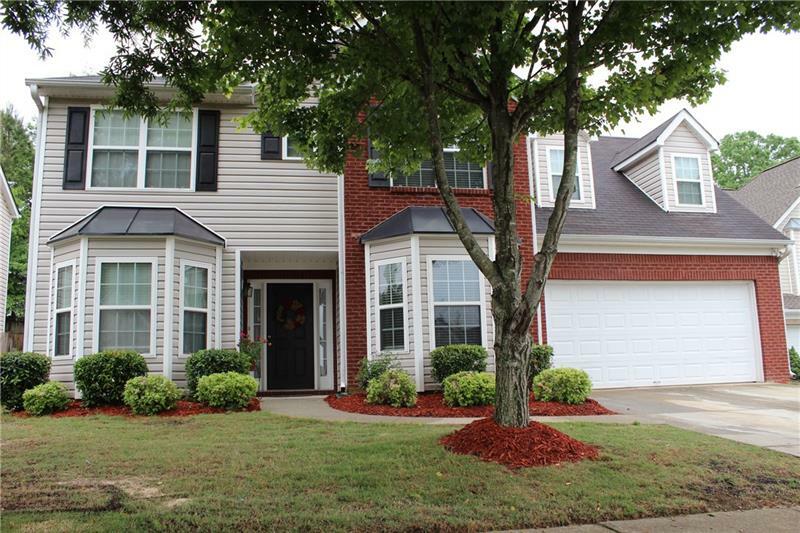 3469 Tamerton Trace is listed for sale at $390,000.00. To view more Atlanta real estate and local neighborhood information, contact Angela Waisath, or visit ColdwellBankerHomes.com.